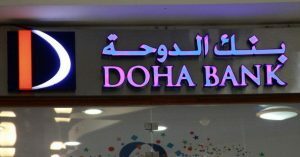 Qatar’s Doha Bank operating in the United Arab Emirates (UAE) has started downsizing staff as the diplomatic spat between the emirate and its regional neighbors continues and looks to head on. The bank is the fifth largest lender of the small rich monarchy. According to sources familiar with the situation, 10 jobs have been cut so far and the bank is yet to decide whether to send workers on long term leave, if things do not improve. The sources, who have not been authorized to talk, say that between 100 to 200 staff may be asked to go on long unpaid leave. 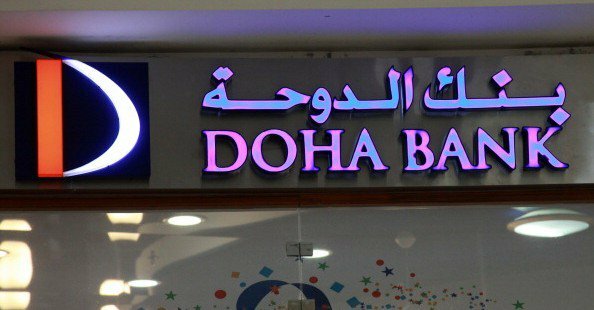 In the face of the boycott and the embargo, Doha bank in UAE has been looking to sell its assets, reports say. Qatar has been quarantined by its neighbors, namely Saudi Arabia, the UAE, Bahrain plus Egypt, for alleged funding of terrorism. The four allies cut air, ground and sea links with Qatar. The boycotting countries have also demanded their citizens to stop dealing with Qatari banks and businesses. The measures have dealt a blow to Qatari businesses even though Doha claims it has been able to bridge losses. Foreign customers’ deposits at banks in Qatar shrank to QAR157.2bn ($43.2bn) in July from QAR170.6bn in June, Qatari central bank data shows, Gulf Business reports. Qatar’s banking system has lost its rating, moving from stable to negative after Moody’s Investors Service assessed the situation last month. Posted by KanelkaTagba on Sep 15 2017. Filed under Finance, Gulf News, Headlines. You can follow any responses to this entry through the RSS 2.0. Both comments and pings are currently closed.